It may surprise you to learn that there are over 60,000 species of trees in the world, and new species are frequently discovered! Of those species, around 100 are most commonly used worldwide in artisan and commercial woodworking. The wood species we use at Edel Cabinets Direct have been chosen specifically for their beauty, superior quality and unsurpassed durability. Want to know more? Check out our Wood Species Guide below for information on specific wood species. The Janka Hardness Test is an assessment that determines the susceptibility of wood to denting and wear. The test is done with a machine that uses heavy pressure to embed a small steel ball halfway into the wood sample. Most wood species' ratings range anywhere from 400-2000 on this scale. Keep in mind, however, that this scale is usually used to determine the durability of wood flooring, where wood needs to be able to stand up to anything from flooding to heavy furniture moving and daily foot traffic. The number you see is how many pounds of force were applied before the steel ball was driven halfway into the wood plank. The Cherry tree is commonly found in abundance in North and South America. The fruit is used as a flavoring and also for its' medicinal properties for centuries. The grain of Cherry trees is straight and smooth, occasionally rippling. The wood is hard and strong, making it a very durable and beautiful choice. 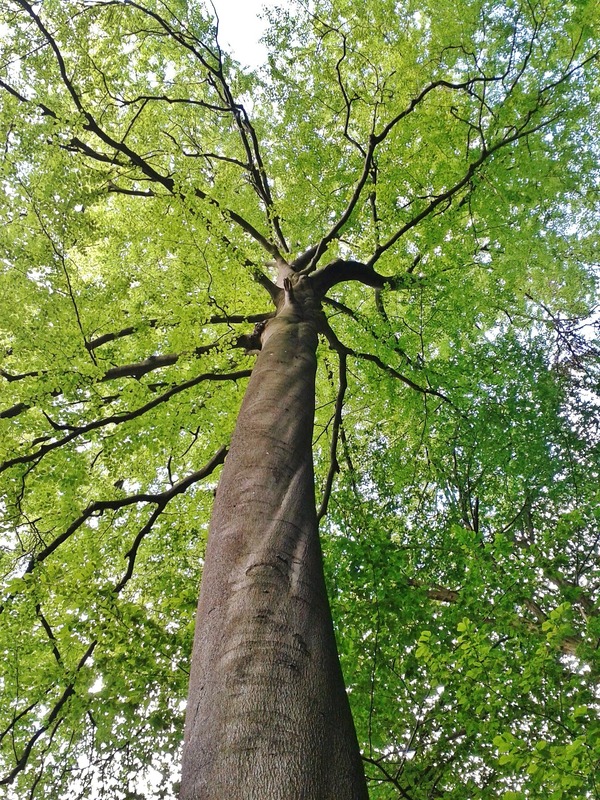 Beech grows all around the world, but in North America the main species is American Beech. 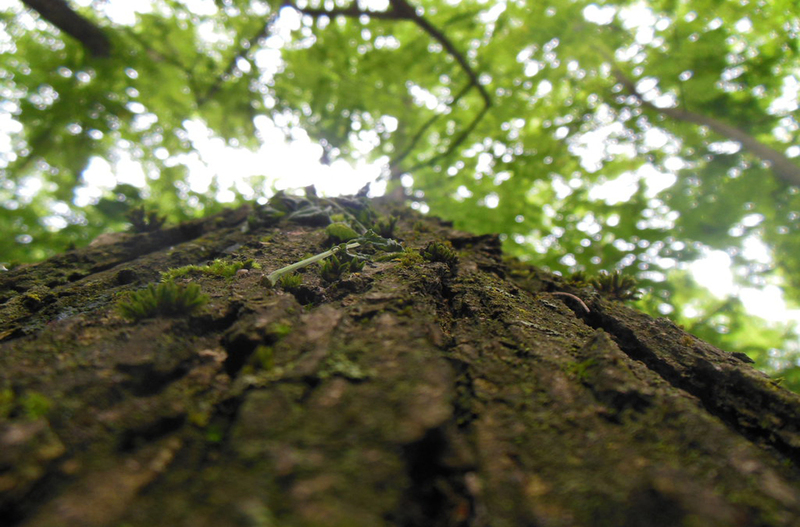 The bark of the Beech tree is a smooth grey bark with a satin quality. The wood itself has a straight grain and is very hard and strong. 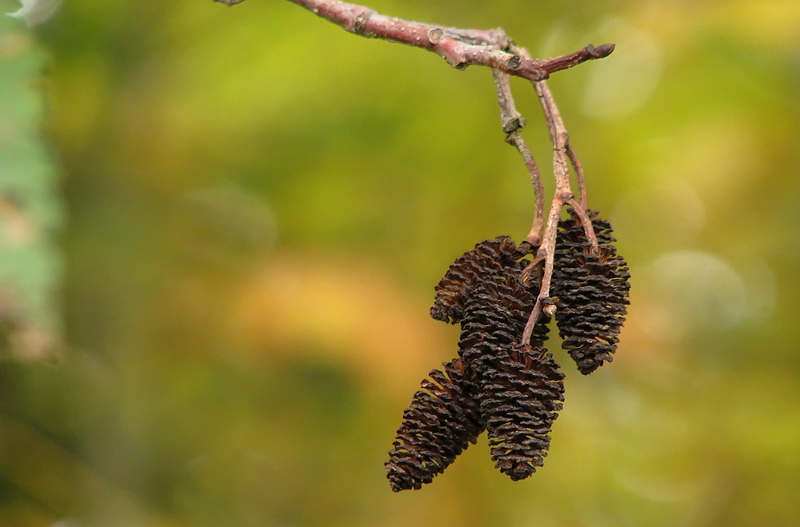 Alder grows mainly in the Pacific Northwest, and tends to prefer to grow near water, but in warmer areas. The wood itself is very versatile, and when exposed to air, tuens a deep red or brownish-red(in fact, the word "Alder" comes from a latin word meaning "red". Maple trees are the national tree of Canada and are also used for Bonsai in Japan. 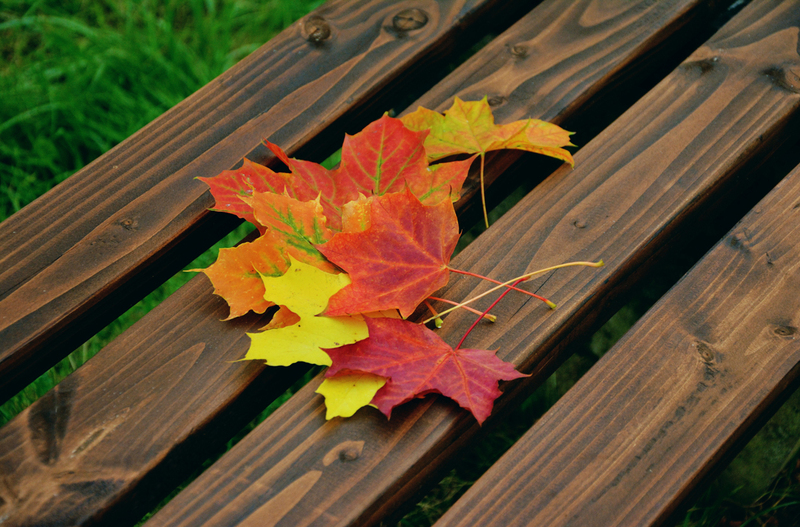 There are over 20 species of Maple trees in the U.S. and Canada, and it is often used in woodworking, due to its superior sound quality, strength and durability, and beautiful grain patterns. 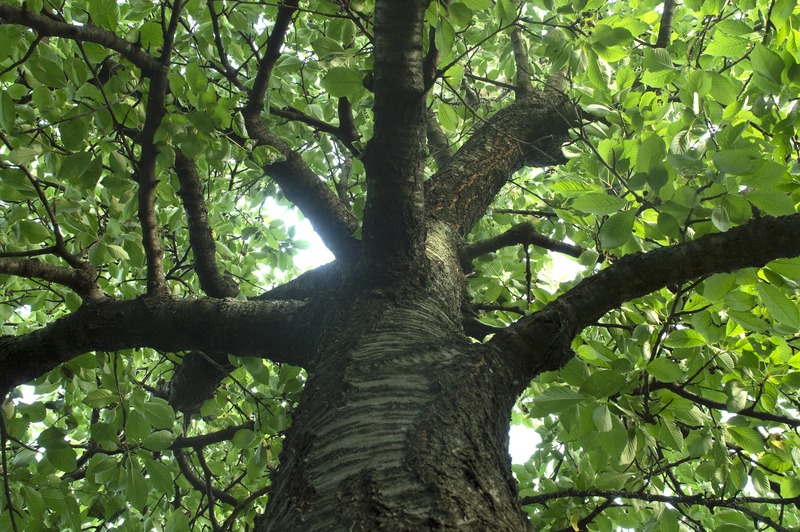 Black Walnut trees are native to North America, and are one of the most durable hardwoods available. It is considered to be top-of-the line wood of the highest quality. Black Walnut has a gorgeous dark grain and is heavy and strong as well.